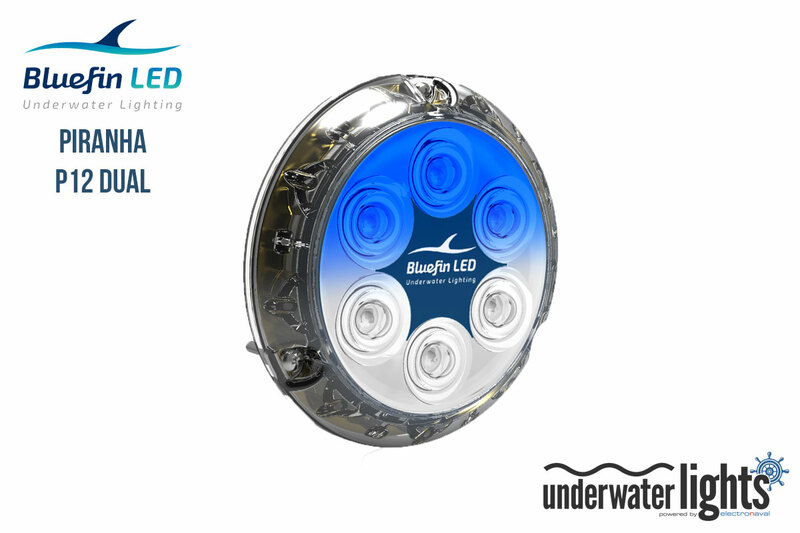 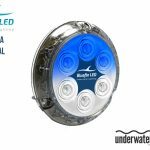 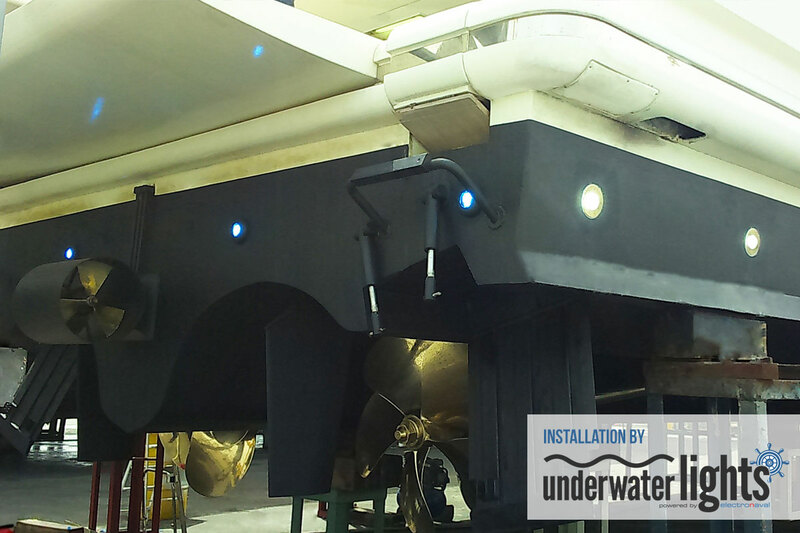 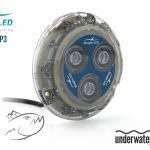 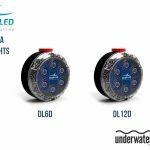 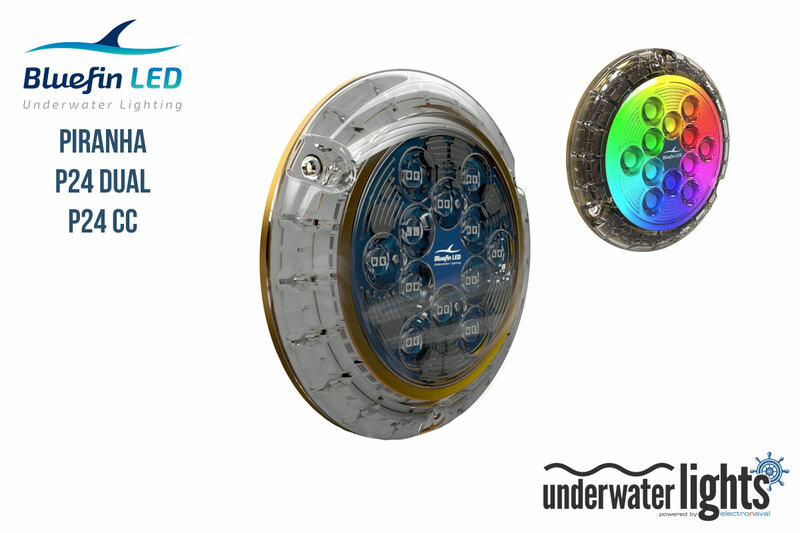 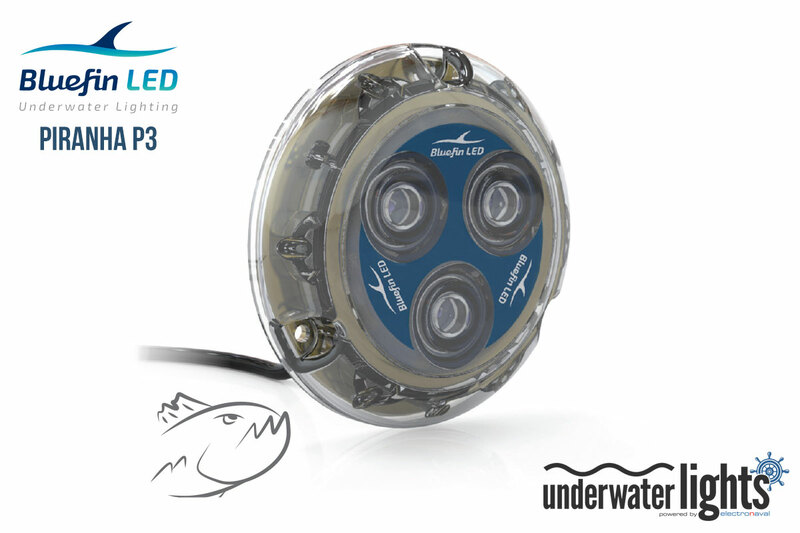 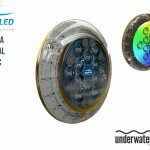 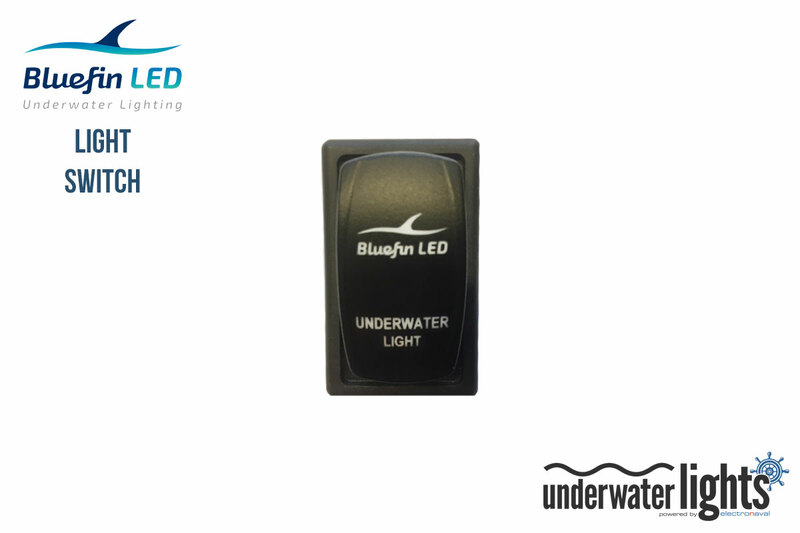 At BluefinLED, they specialize in the design, manufacture and supply of innovative LED underwater marine lights. 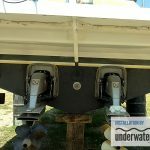 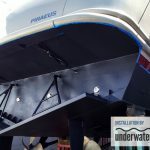 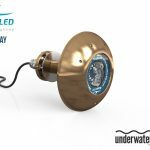 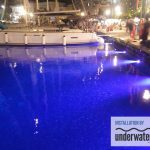 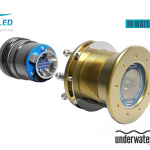 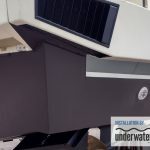 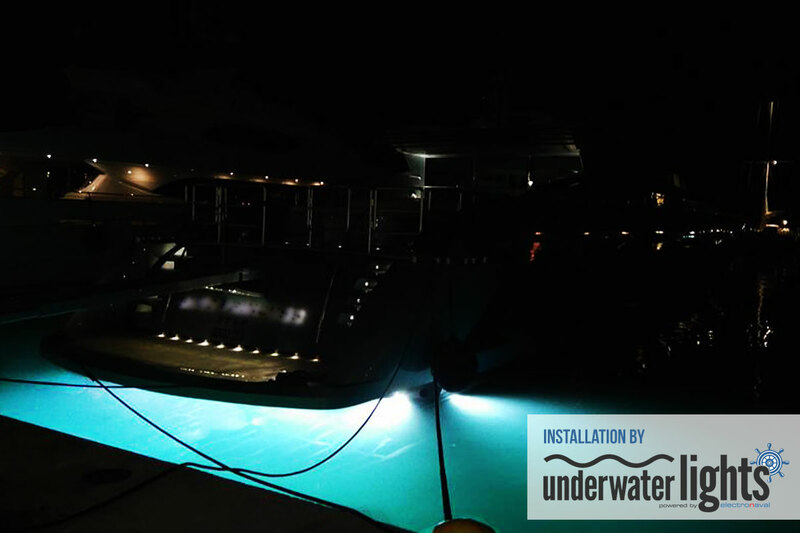 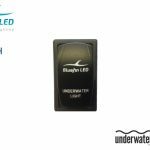 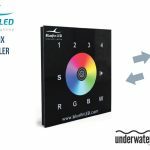 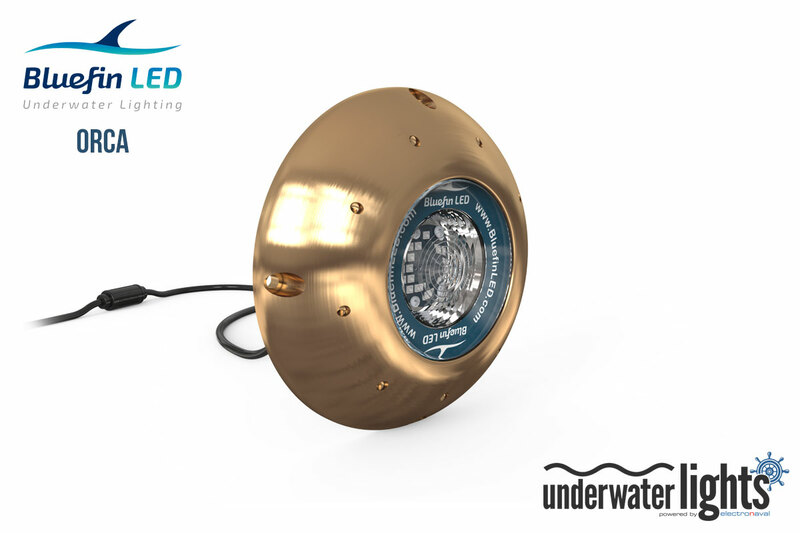 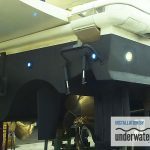 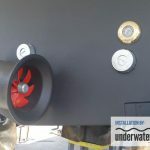 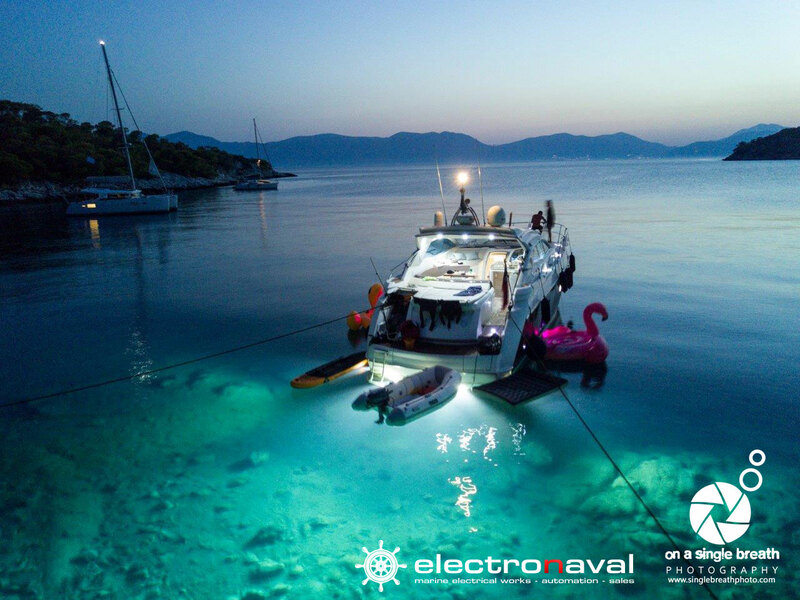 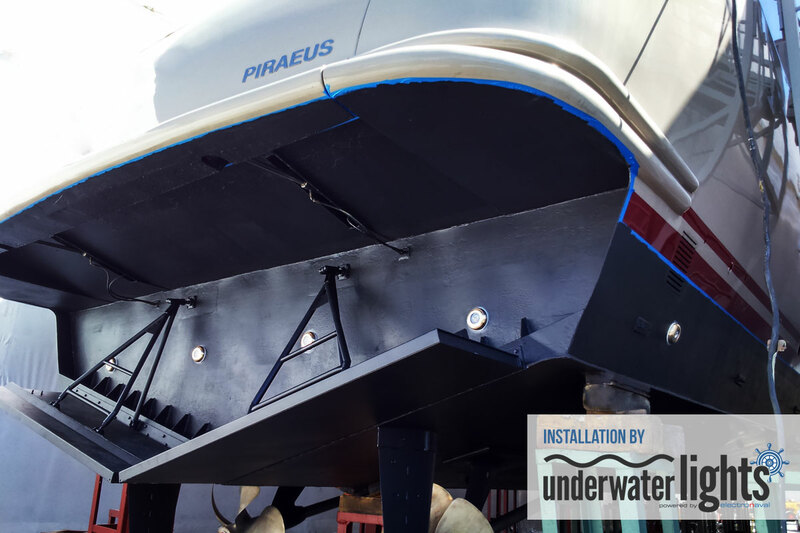 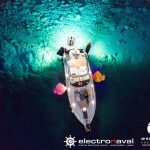 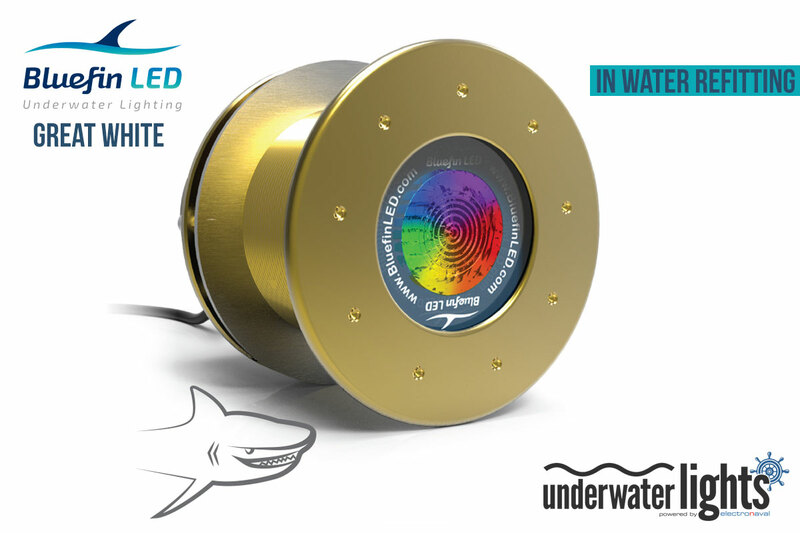 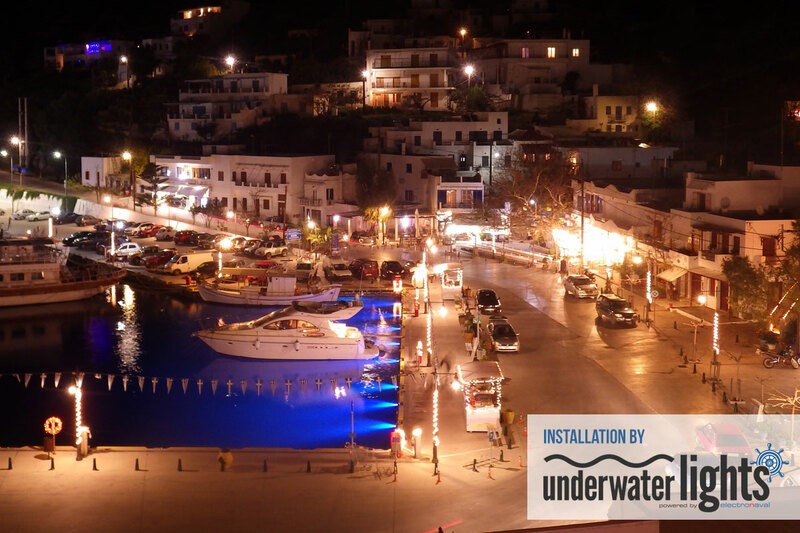 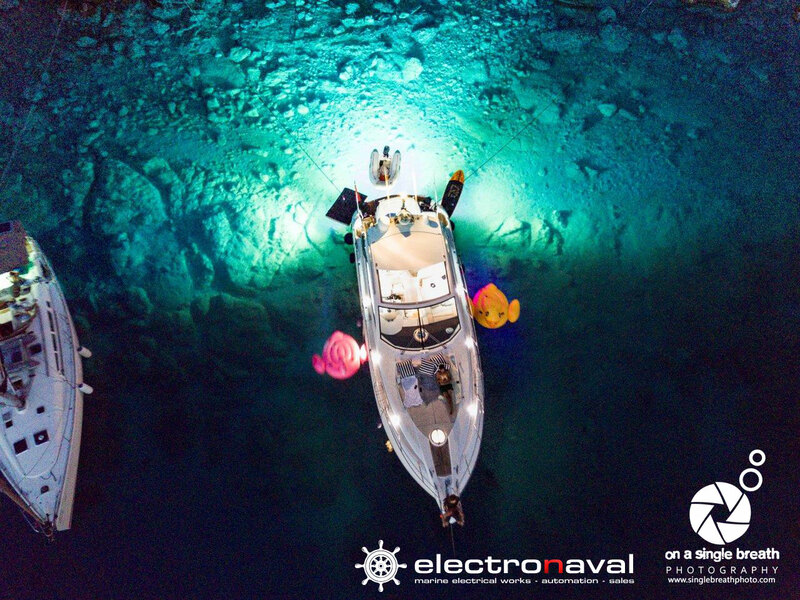 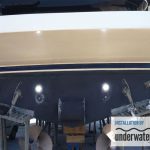 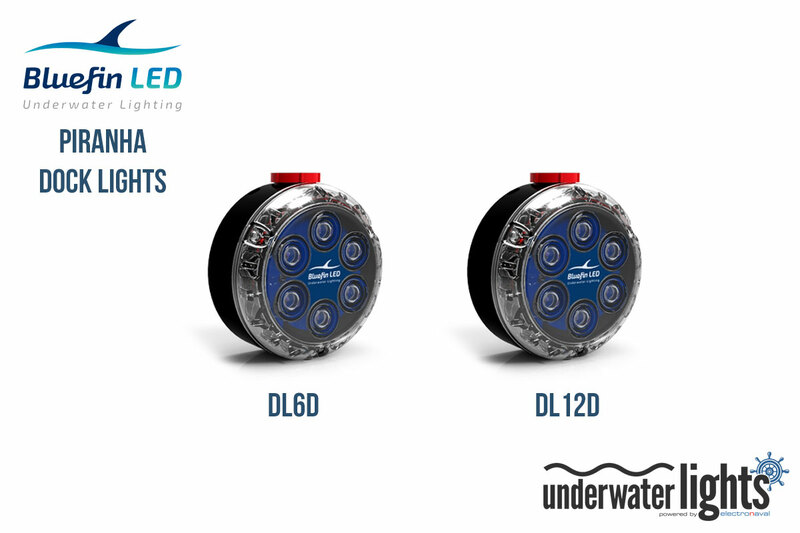 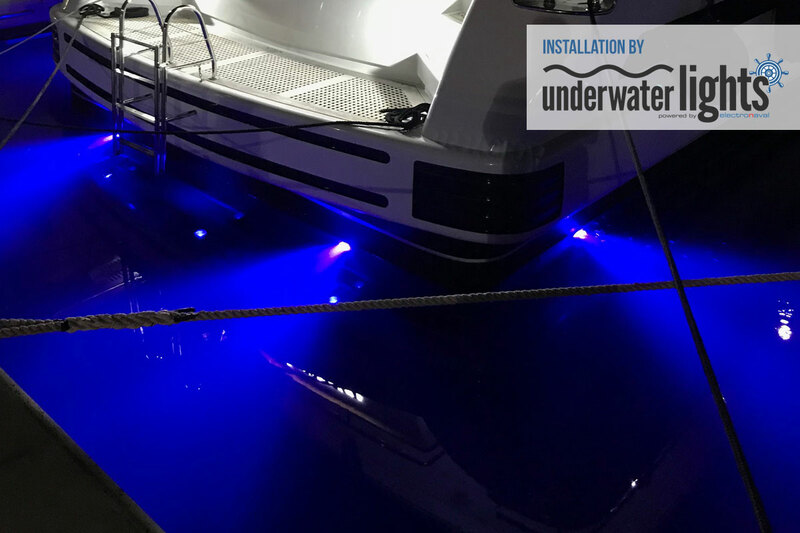 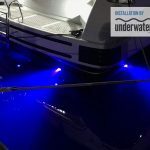 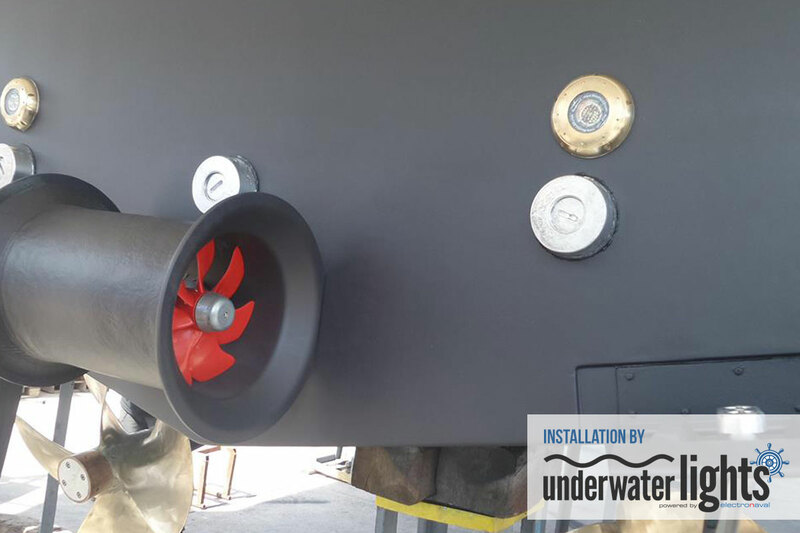 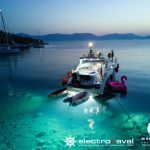 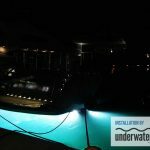 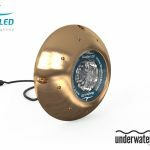 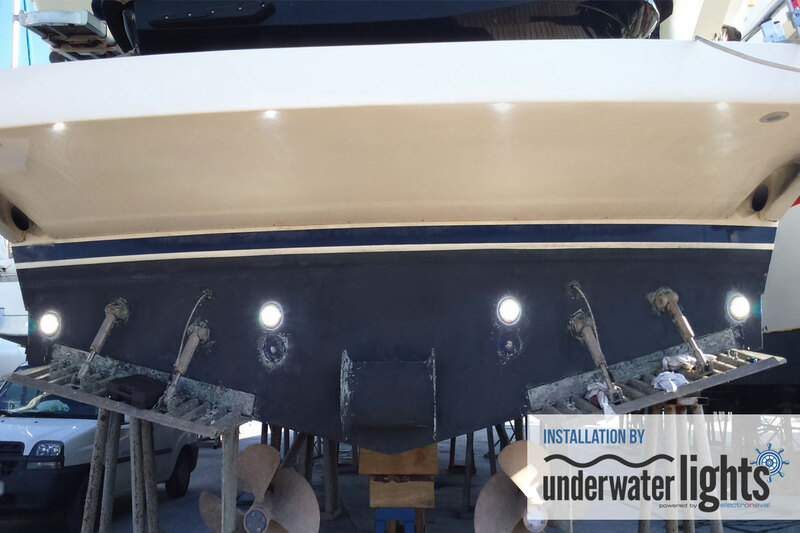 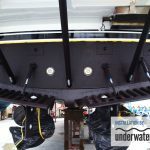 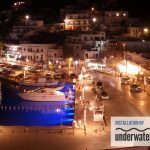 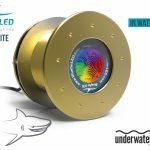 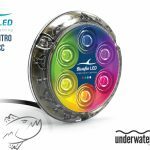 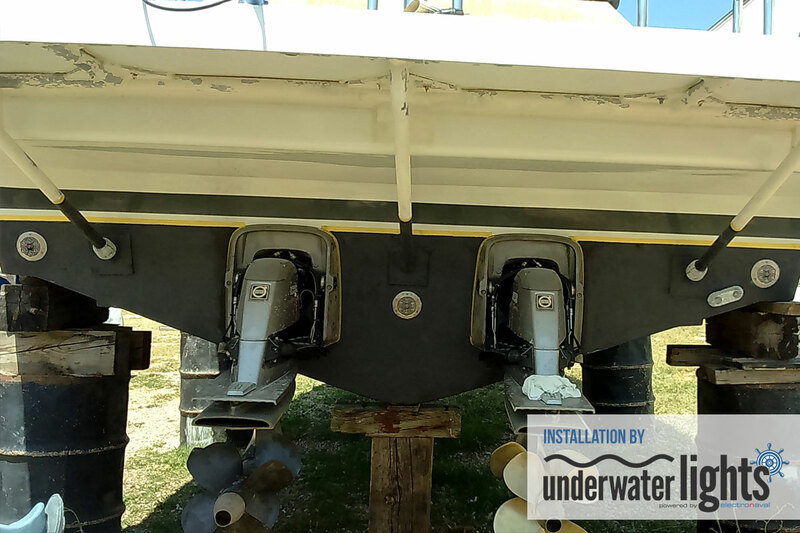 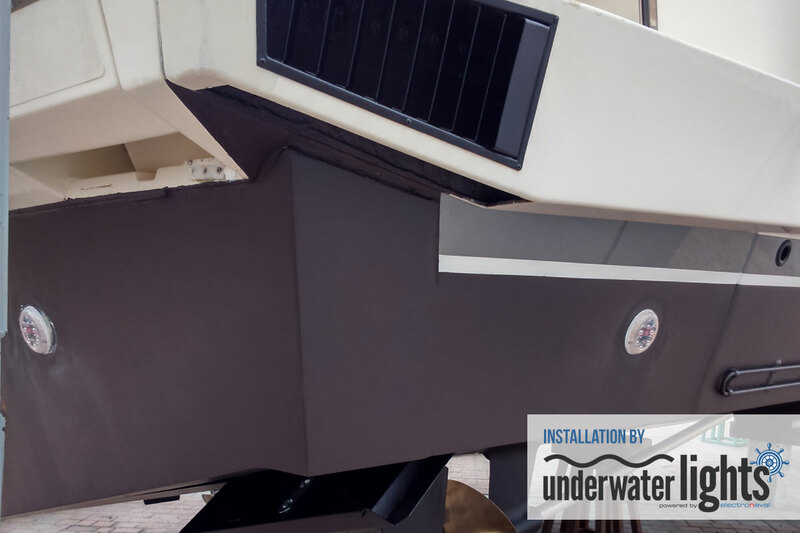 Technically superior and quality assured, the advanced Underwater LED boat lights are engineered in the UK from the finest sourced components and materials and can be used to provide breathtaking nighttime illumination on all types of boat and yacht. 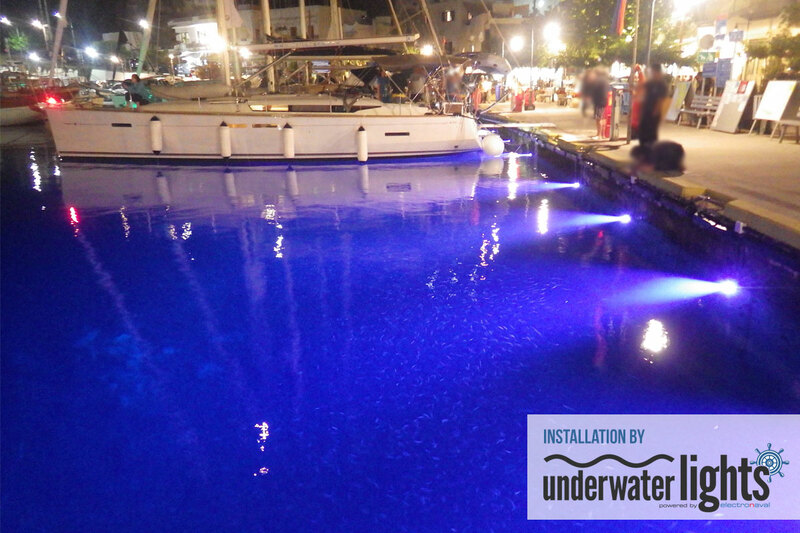 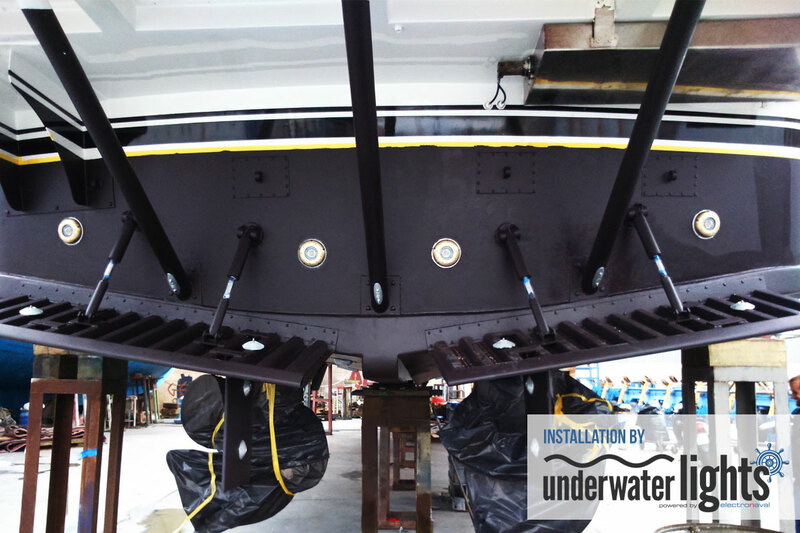 Onshore, the award winning Dock Lights is the best option for marinas and docks. 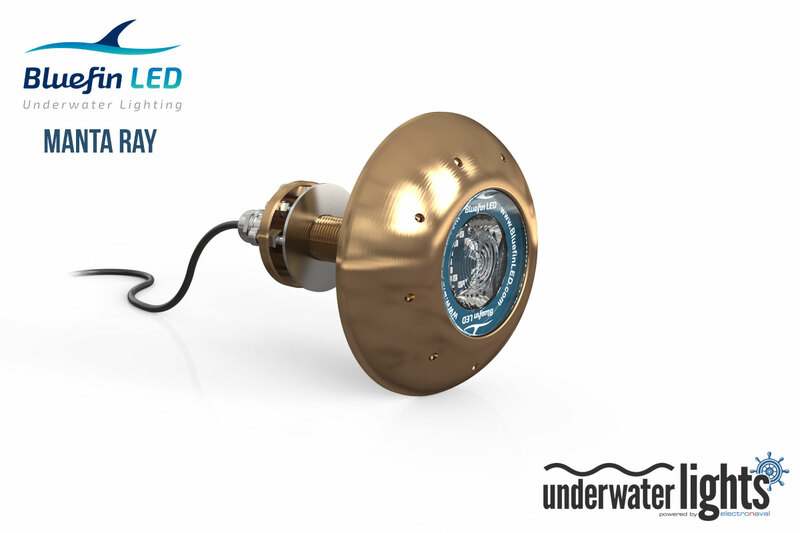 Quality, care, innovation and passion go into each and every one of our products. 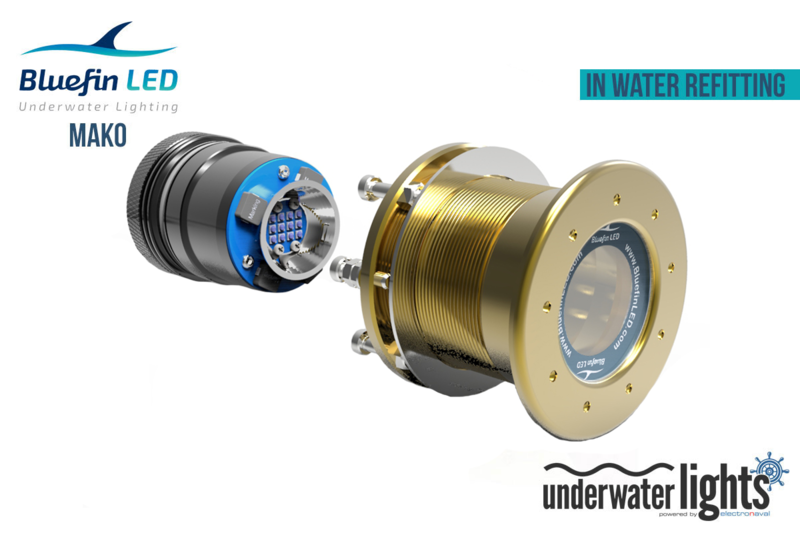 We are also unique in offering internal driver systems as standard to reduce both cost and installation time for the end user. 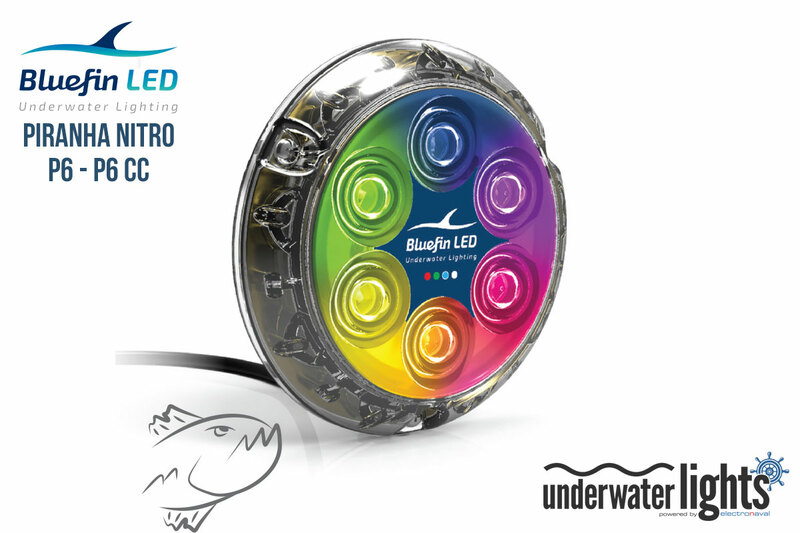 BluefinLED lights are available in white, blue and green. 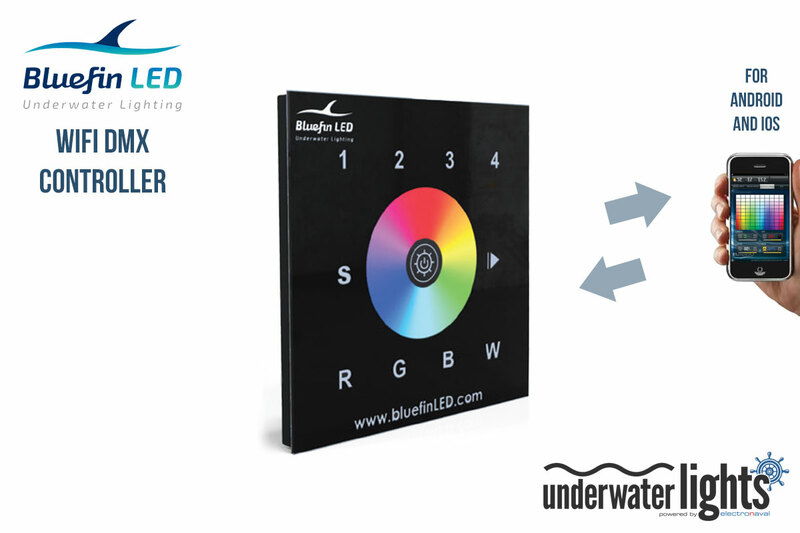 Also available in full RGBW colour changing options for that perfect finishing touch. 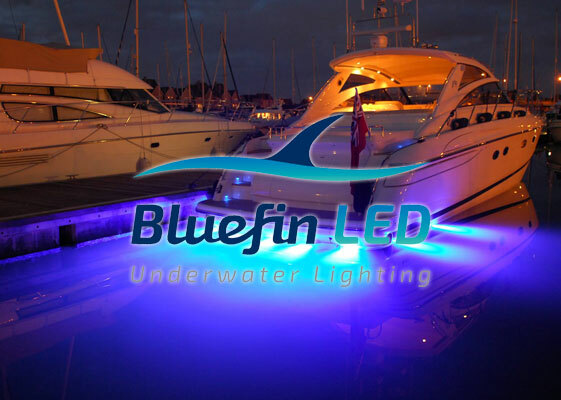 Whatever your requirements, BluefinLED can provide an exceptionally reliable, maintenance free and highly economical solution.